Squares uPVC is the most trusted manufacturer and distributor of uPVC doors. We specialize in designing different types of uPVC doors customized to your specific requirements. uPVC is the perfect solution for Indian weather conditions as well as maintaining high-quality design standards. uPVC doors protect your living space from noise pollution, dust, rain and much more. Squares uPVC doors are most durable, sustainable and will last for many years. 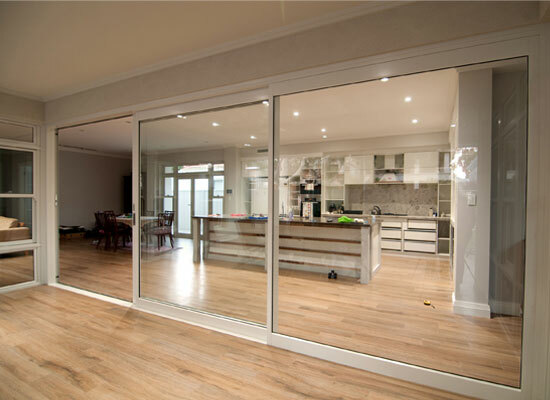 A Sliding door is of 2 track 2 panels or more that slide horizontally to the left or right on the tracks. The sliding doors can be wider and taller with the addition of sashes. The track on which the sash slides is slightly raised to prevent dust from settling in the track. A Slider window can also be offered in a combination of fixed and slider doors joined with a coupler. We can even provide bug screen for a slider window by providing the extra track. 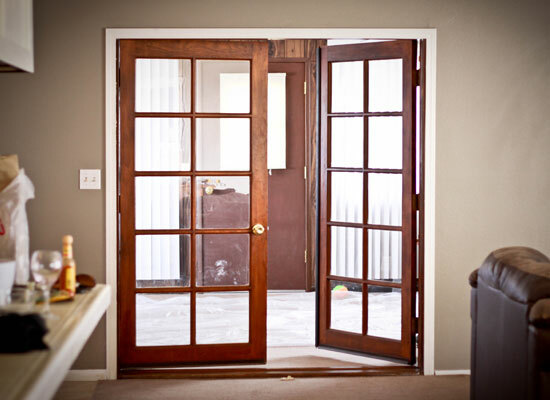 The casement door is an openable door with or without a flying mullion. The above can also be offered in a combination of fixed and openable. A much sought-after choice for covering large spans that link inside with outside. These stunning looking doors glide back and forth on feather touch rollers with very little effort and provide rich panoramic views through its expansive glass panes that come without any dividers. 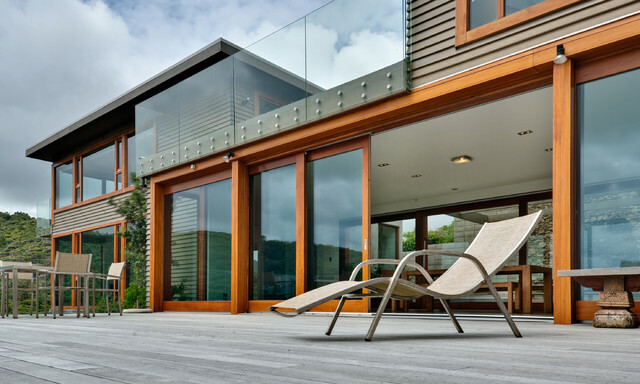 Incredibly smooth to operate Lift & Slide allows for seamless integration of living or working environment into the surrounding nature with almost no barriers giving you a sense of amazingly wide spaces. Nothing looks – or works – better in rooms overlooking gardens and terraces. This new-generation door designed for large openings joins multiple sashes in a unique slide and fold mechanism. The sashes move in either direction (left or right) and can be stacked at either end. It can open from wall to wall for a maximum unobstructed opening to the outside or open partly for ventilation and access. When closed it is extremely secured and insulated and comes across as a beautiful wall of door panels.